Saraswati Institute of Pharmaceutical Sciences (SIPS) was established in 2006. 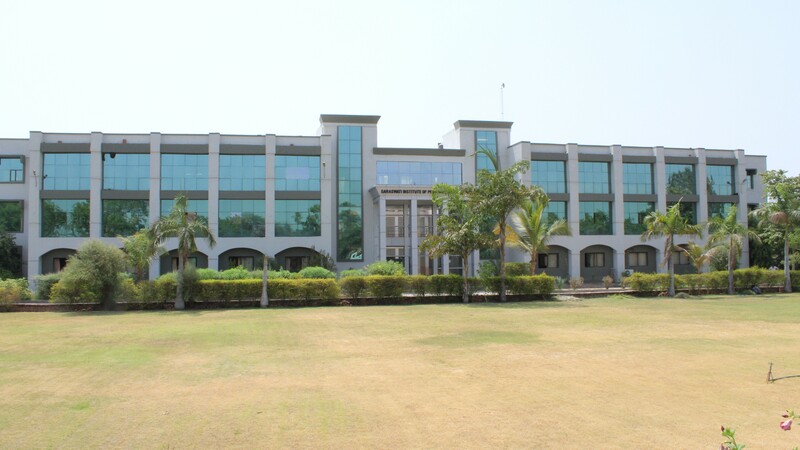 The institute is situated in a green environment at Dhanap, 10 kms away from Gandhinagar, a capital city of Gujarat. With a vision to developing the institute into premier center of academic and technological excellence in pharmaceutical education and research, the campus has sprawling lawns, imposing buildings, spacious lecture halls, well equipped laboratories, Modern computer center with internet facilities.